Lend a Hand for Public Lands this Saturday! What better way to spend an early fall Saturday than spending a few hours giving back to the lands we love? More than 170,000 volunteers are expected to grab shovels, rakes, pruning shears and trash bags to spruce up our beautiful shared spaces as they take part in the 17th annual National Public Lands Day. Volunteers will build bridges and trails, improve habitat for wildlife, plant trees, remove invasive plants that threaten fragile natives, protect natural, historic and cultural resources—and much more. As the nation’s largest one-day volunteer event in support of U.S. public lands, more than 2,000 sites in all 50 states and the District of Columbia will host a wide array of activities. The volunteer efforts will equal $15 million in improvements, taking place in parks and forests, at rivers, lakes, and wetlands, at cultural and historic sites and in local neighborhoods. NPLD, a program of the National Environmental Education Foundation, supports the goals of the America’s Great Outdoors and the Let’s Move Outside initiatives by offering activities at sites around the country to reconnect Americans to the outdoors and encourage family recreation. I know that public lands means as much to you, fellow nature traveler, as they do to me. They are often the great reserves on which we witness nature’s spectacles, from fishing grizzly bears to calving glaciers, or smaller wonders like the tight coil of a new fiddlehead fern shoot in an Appalachian spring. When we watch wolves hunt down prey against a snowy winter backdrop in Yellowstone, we’re seeing a conservation success story on public land. When we wrestle over air quality and mining claims that threaten the region around the Grand Canyon, we are seeking to protect treasured public land. In Alaska, nearly half the state is public land, much of it embracing some of our country’s greatest tracts of wilderness. But public lands don’t have to be legendary or dramatic to matter. In fact, for most of us, the public land that probably gets our most frequent attention may be our local city park, or, in my case, a tract of riparian prairie landscape called Dry Creek Open Space, across the road from my neighborhood, where I walk my dog several times a week. 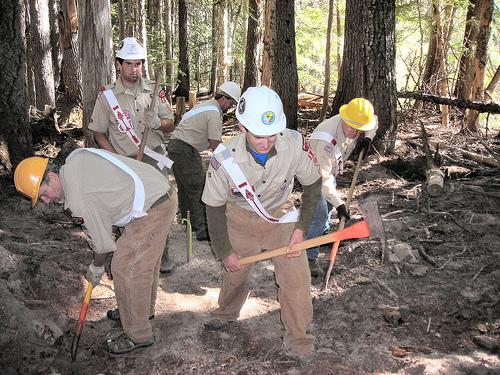 In fact, Dry Creek will be the site of one of the NPLD projects. 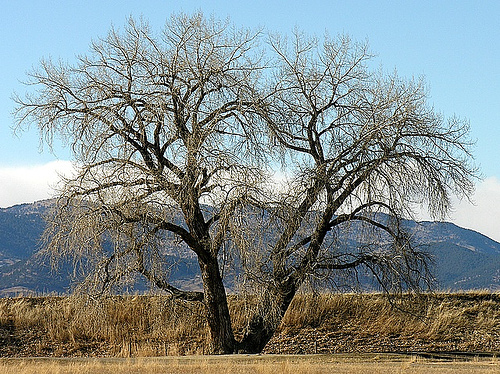 The City of Boulder is hoping that up to 50 volunteers will show up to help restore a riparian trail area that is severely eroded from high use. 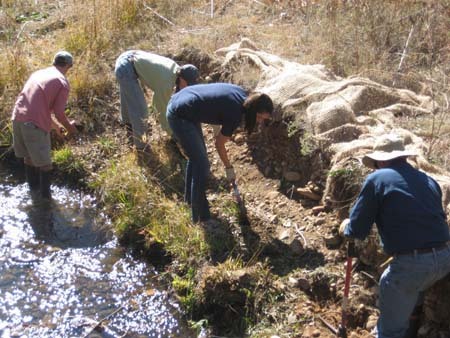 Volunteers will install additional fence, signs, biologs, willow wattles, and revegetate stream banks, channeling visitor access away from sensitive riparian resources and stabilizing eroding stream banks. The events happening this Saturday at city and county parks, neighborhood green spaces, wildlife sanctuaries, national parks and coastal areas are expected to draw the largest crowds in the program’s history. 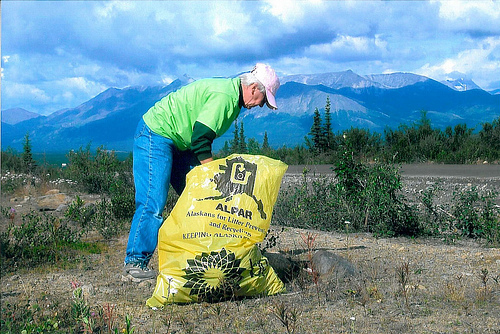 Find a volunteer site near you on the National Public Lands Day website.